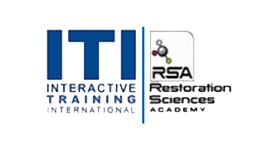 Being a genuine ‘specialist’ has enabled the Vital Building & Pest Inspections to develop the latest business systems, specialist skills and equipment. These are combined with old fashioned service values of care and professionalism to give clients a technically skilled and caring service. 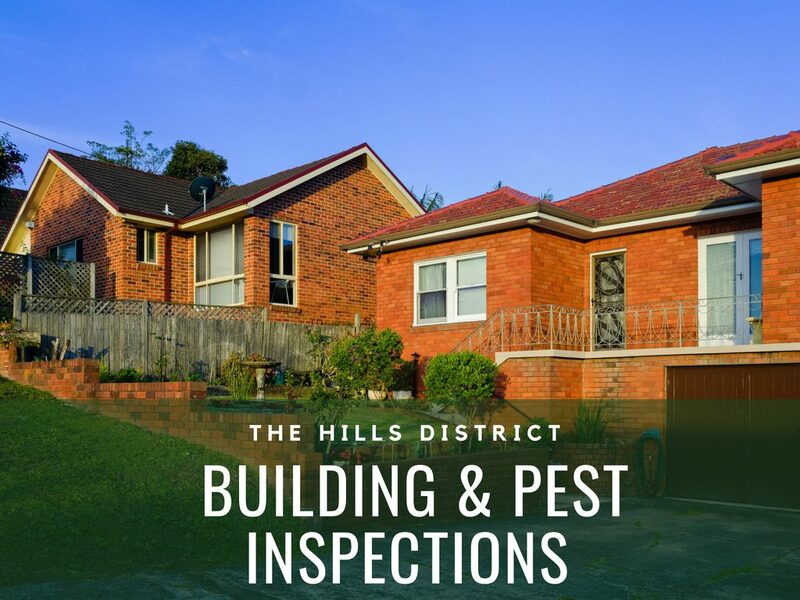 With 1 in 5 homes in Sydney likely to suffer a termite attack and with termite damage not covered by home insurance, it makes sense to do everything you can to protect your home. 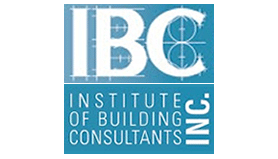 Having regular termite inspections by a qualified pest professional and installing a termite management system around the perimeter of the building (liquid soil treatment or termite baiting system) are the first two components of a termite management plan and are designed to prevent a concealed termite attack. However, homeowners have a big role to play in reducing the chance of a termite attack on their property. The third component of any successful termite management plan involves the homeowner maintaining the property and making their home “termite unfriendly”. So, what are these maintenance actions and potential issues homeowners need to keep an eye on? 3) Making sure the perimeter, sub-floor and roof void of the home are clear of obstacles so any termite ‘break-ins’ can be seen. 1) Ensure ground water drainage flows away from / around your home. Ground level should slope away from house and / or soil drainage systems should be installed. If you have a moist sub-floor, installing fans may also be beneficial. 2) Don’t have a watering system or regularly water plants adjacent to the house. This really means you need to avoid substantial garden beds adjacent to the house. 3) Ensure roof guttering and downpipes do not leak and they correctly discharge to the storm water drains. 4) Make sure any external taps are not dripping and ideally have a drain underneath. 5) Check for leaks in the kitchen, bathroom and laundry. (You may need a plumber or pest inspector to help here). 6) Do not use wood mulch immediately adjacent to the house. If you must use wood mulch, make sure it has been treated with an appropriate insecticide or it is classed as termite resistant timber. 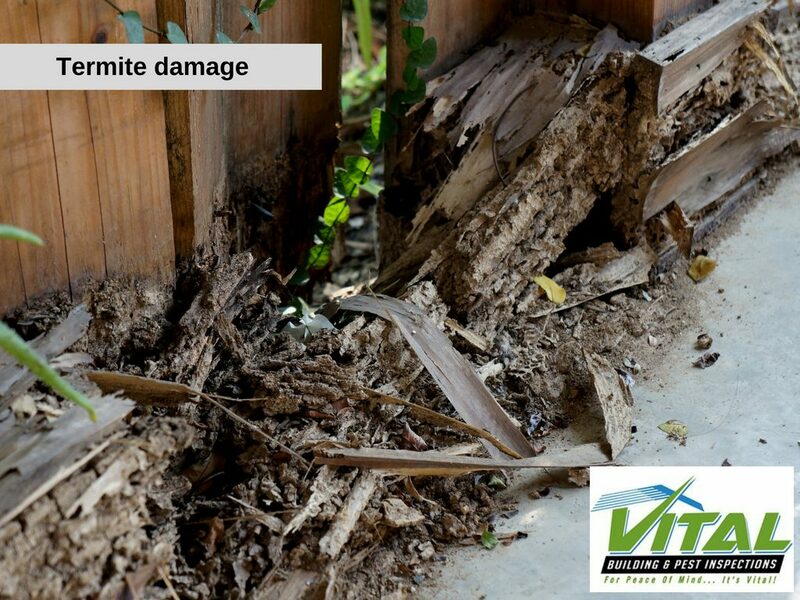 Keep in mind, termite resistant does not mean termite proof! 7) Make sure any waste timber or cardboard boxes (also great termite food) are thrown out or stored above ground level, ideally away from the building. 9) Keep the perimeter of your home clear of plants and stored items. If you can’t see the edge of the building you won’t be able to see any termite ‘break-ins’! 10) If you have a sub-floor, avoid the temptation to store your excess / unwanted items in this inviting area. Stored goods prevent your ability to see any termite activity and reduce ventilation. If the stored goods include wood or cardboard boxes, you are also providing some nice termite food! When you do your annual Spring clean, work through this list… it could save you from a very expensive termite attack! If you get your annual termite inspection at the same time – it will reinforce these general termite prevention tips and provide some specific actions for your property. Hopefully, your house will get the termite “all clear”.